Sacred Chocolate: Raw, Stone-Ground, Organic & Vegan > Sacred Chocolate Media & Articles > Information > COCONUT SUGAR: REDEMPTION OR RACKET? 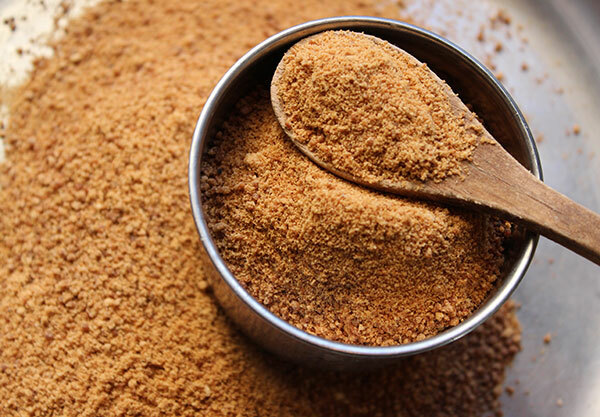 What makes coconut palm sugar healthier than refined cane sugar besides its supposed low glycemic index is the fact that it is higher in minerals than refined cane sugar and also contains some inulin, a starchy prebiotic fiber. (http://www.pca.da.gov.ph/coconutrde/images/cfs16.pdf and http://bmjopen.bmj.com/content/5/Suppl_1/bmjopen-2015-forum2015abstracts.79.abstract ). As I experimented with coconut sugar in my chocolate making, I noticed that the flavor profiles of the coconut sugar I obtained from various vendors differed significantly. I wondered why. I considered it was due to variations in crops and processing methods since coconut sugar is not a highly refined sugar—think Turbinado, Demerara, Muscovado, Rapadura, and Molasses, all of which are less refined forms of regular refined cane sugar. However, the information I obtained from a colleague, Frederick Schilling, founder of Dagoba Chocolate, Amma Chocolate, and Big Tree Farms (a producer of coconut sugar), cast doubt on my reasoning behind the vast difference in flavor profiles I experienced. At a chocolate conference, he told me that the Indonesian government had cracked down on a 40 or so container export shipment of coconut palm sugar that was cut with cane sugar. 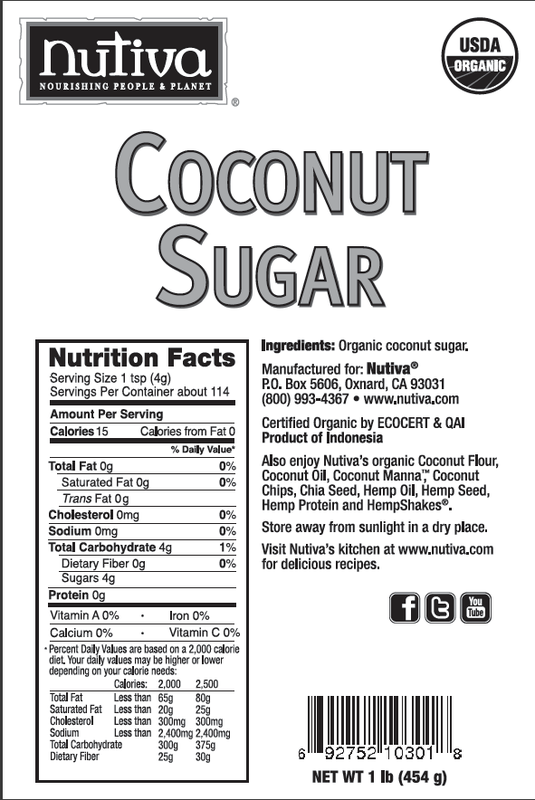 In other words, it was not pure coconut sugar, but a blend of coconut and cane sugar. (Note: I have not been able to find evidence of this event online.) I started thinking about what would motivate someone to do this. The only reasons I could think of were cost and/or flavor. As I researched further, I found out that coconut sugar is not a desirable sweetener in Southeast Asia due to its bitter aftertaste. I came to the conclusion that a possible motivation was to improve the flavor to sell more effectively at a higher price. Also, since coconut sugar is an unrefined sugar, it retains many of the minerals inherent in it (as seen above) and, therefore, can be sold as a more nutrient rich sweetener, warranting a higher price. So, the key would be to make sure it tastes good, so it is not rejected in the marketplace based on taste. Are these factors that make the coconut sugar hype more of a racket than redemption? Regarding the health claim of a low glycemic index, it is a hard call at this point until further research and lab studies are conducted; regarding whether or not your coconut sugar is pure, could be a tougher call.